Grand St. Settlement’s Programs Featured in the News - Grand St. Settlement | Bold. Grand. Inspired. We are proud to have been featured in two recent news articles! 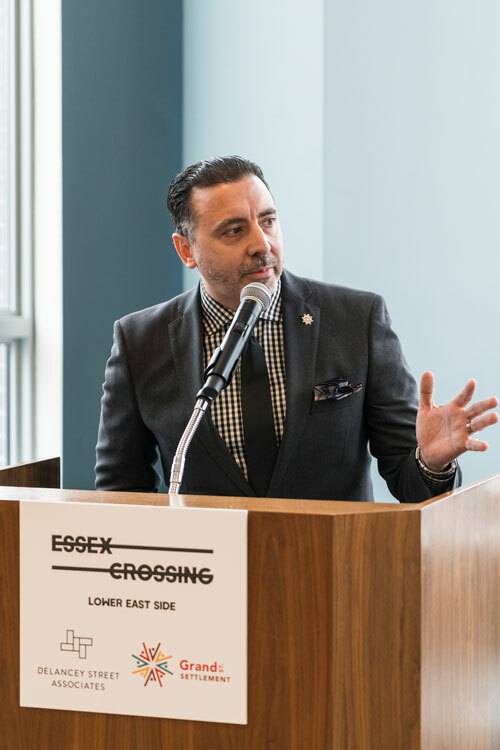 The New York Times mentioned GrandLo Cafe, our social enterprise, in an article about the opening of Site 6 of Essex Crossing on the Lower East Side. City Limits featured our early childhood staff and programs in an article about supporting NYC’s homeless Pre-K kids with special needs.